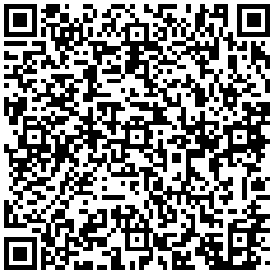 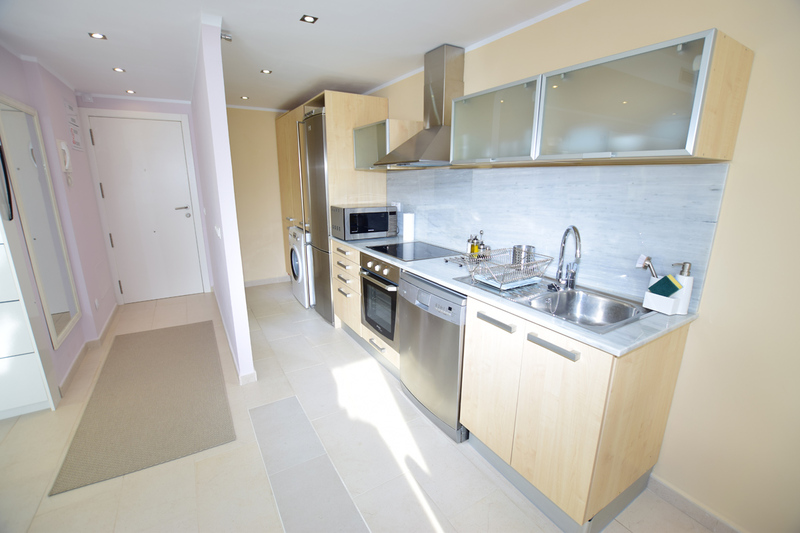 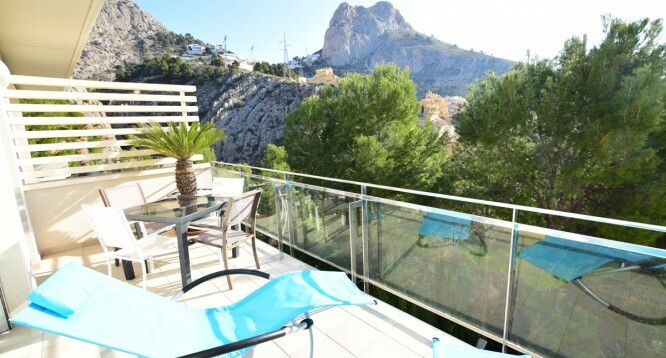 Mascarat 1 apartment in Altea | Buy a house in Calpe, Alicante, Spain with Leukante Realty S.L. 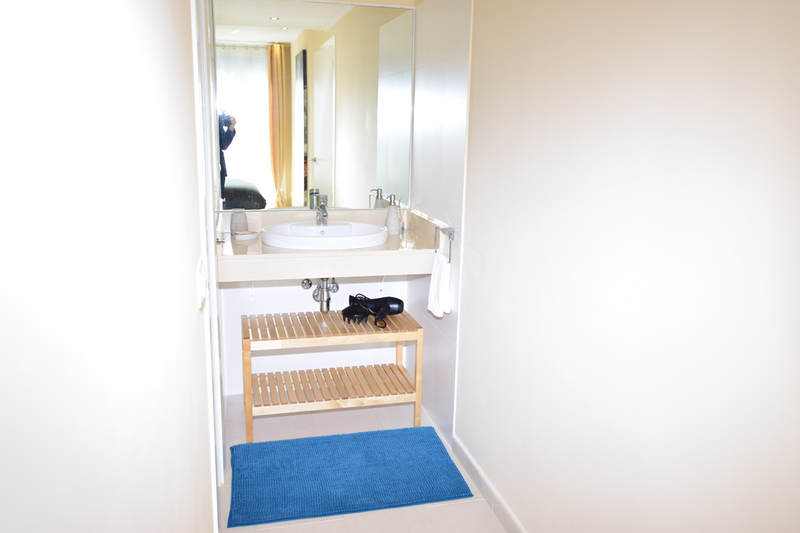 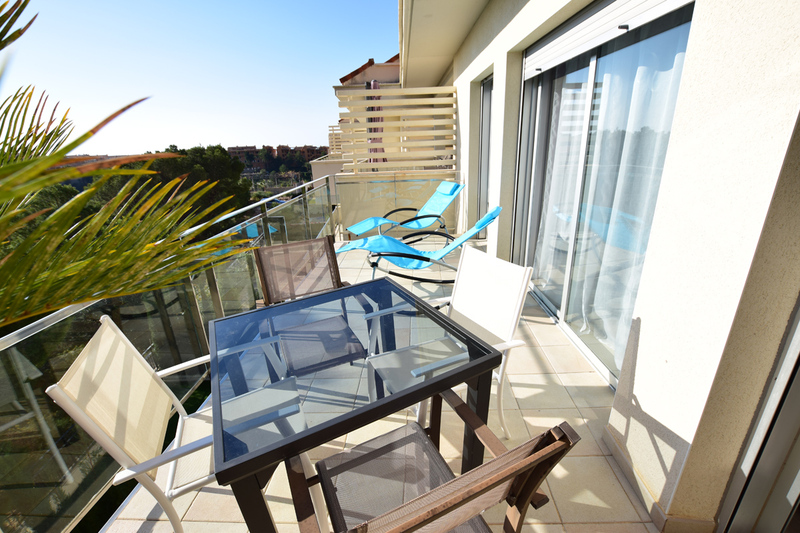 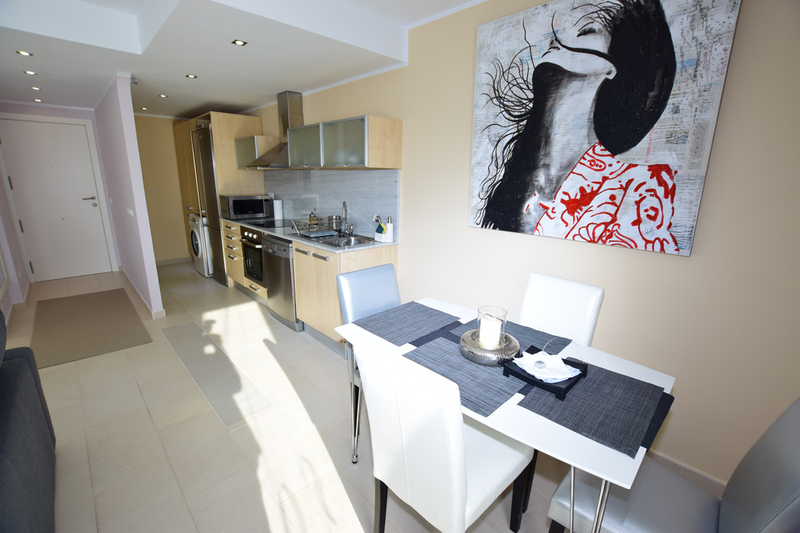 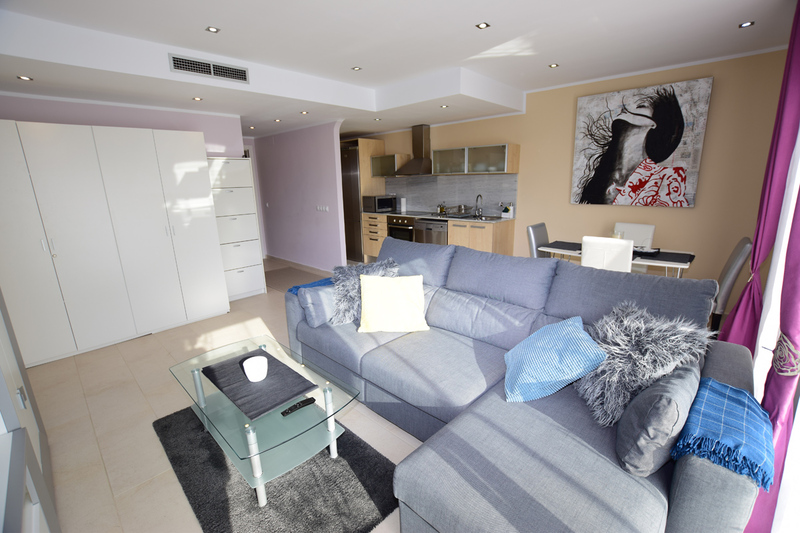 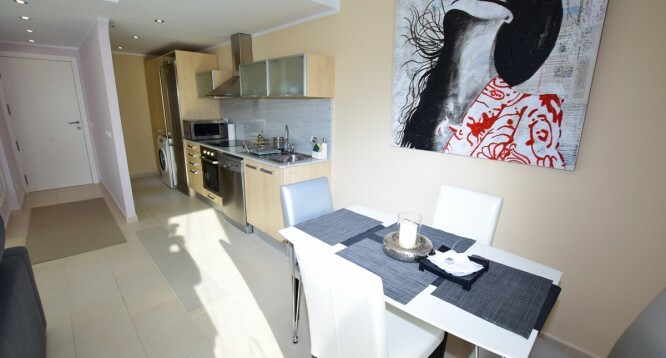 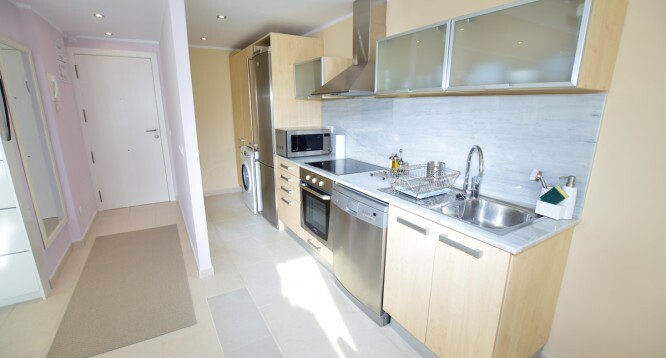 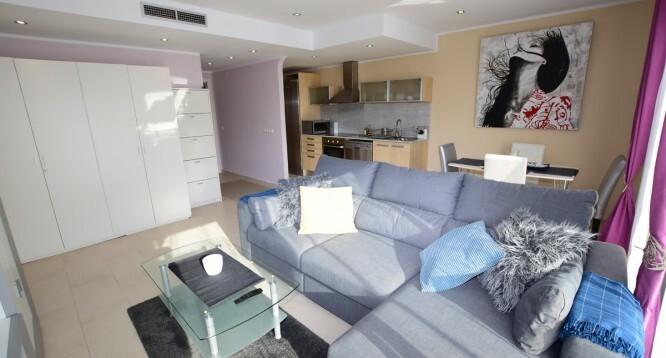 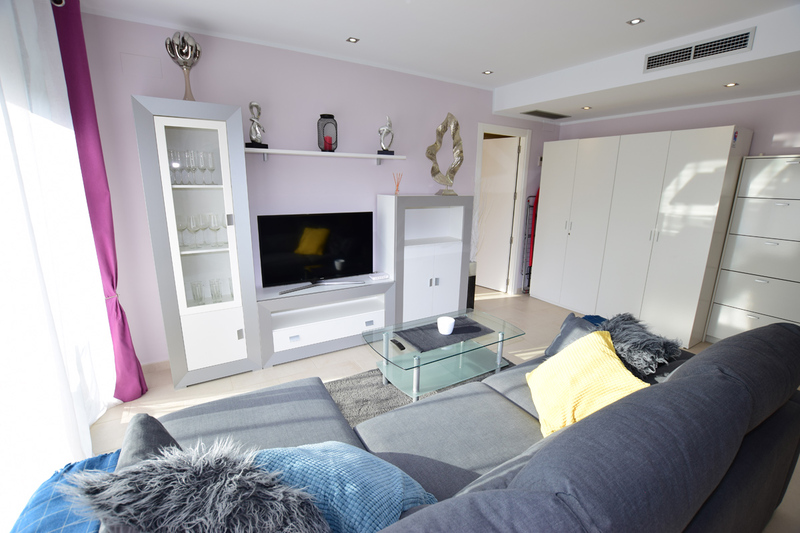 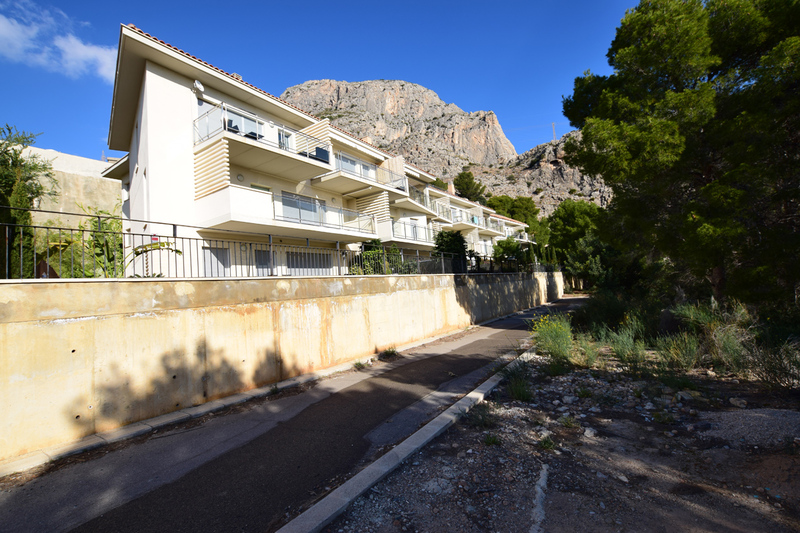 Cozy and bright apartment for sale in the Mascarat town complex, Altea. 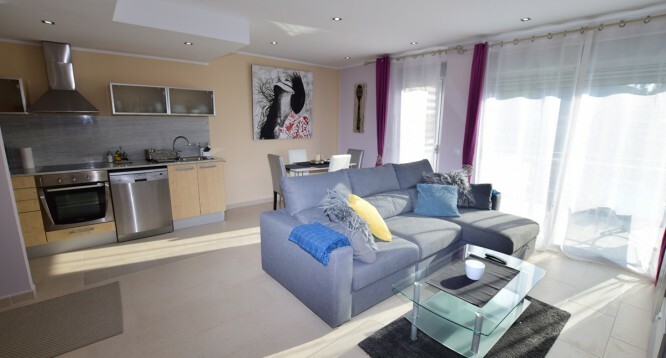 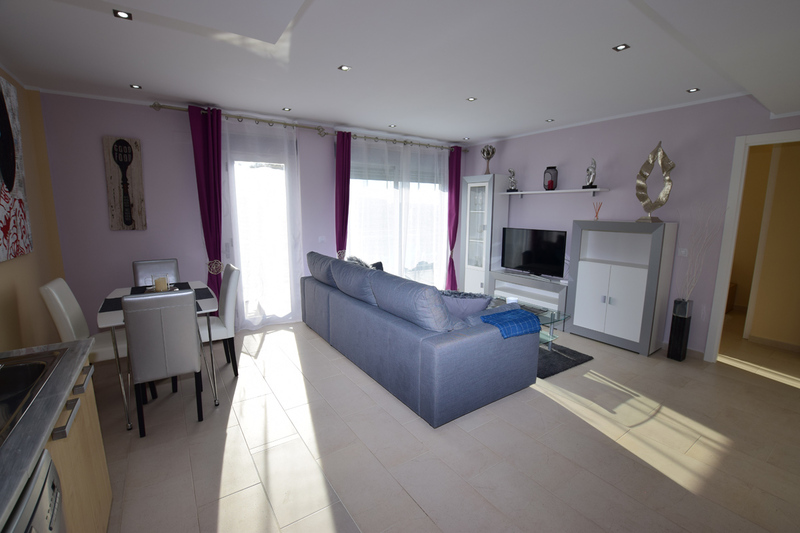 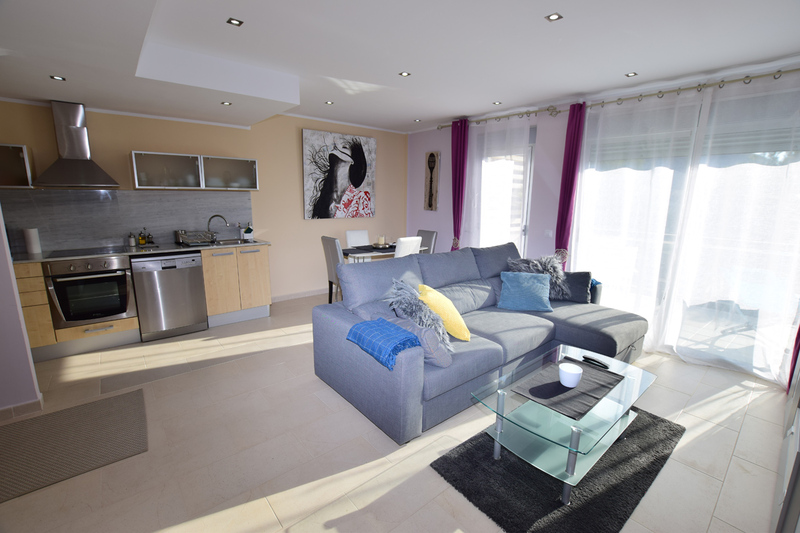 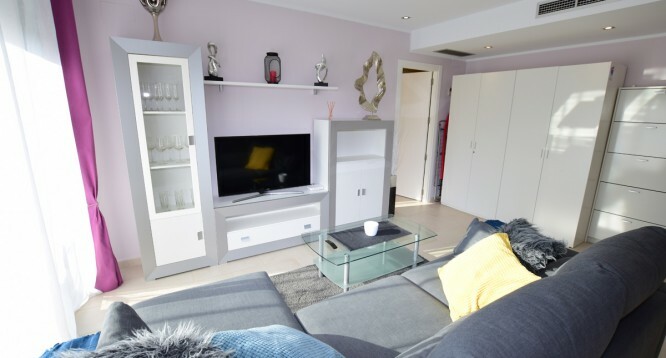 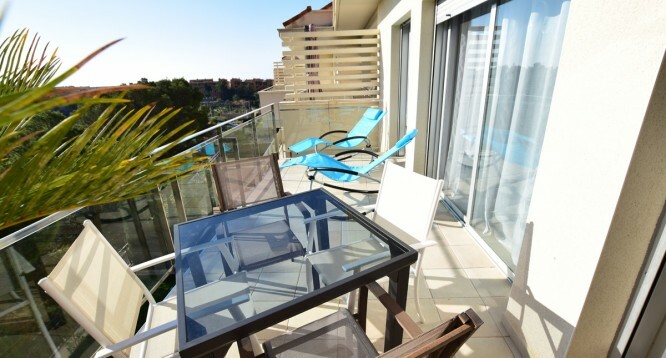 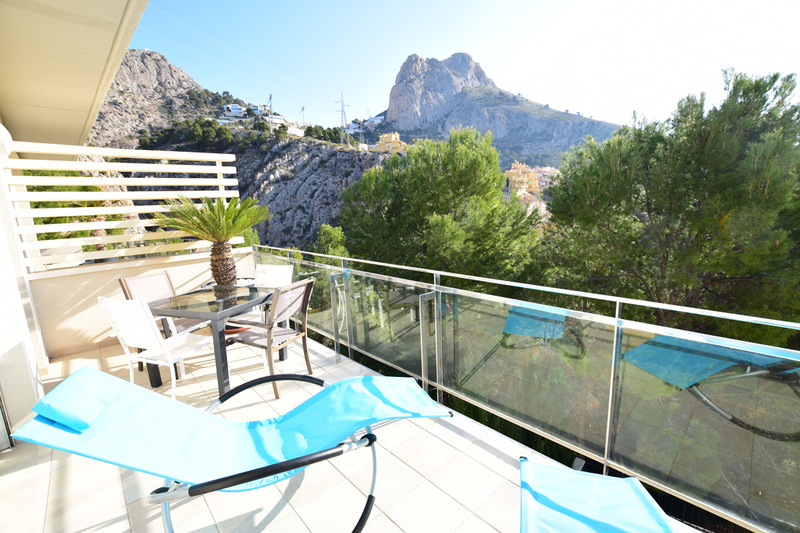 This beautiful apartment consists of a large bedroom, living room with open kitchen furnished and equipped, a bathroom with shower and a fantastic terrace of 13m2 very sunny with views of the mountains. 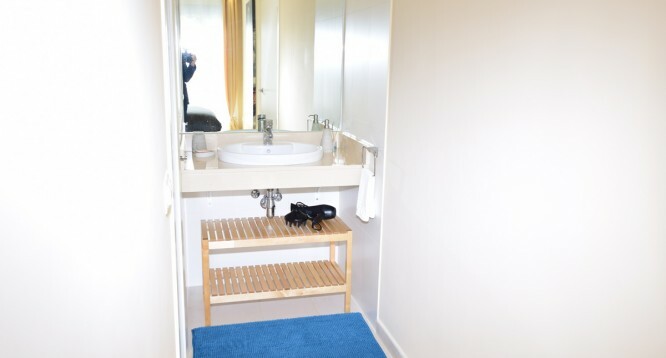 It also has hot / cold air conditioning through Daikin brand. 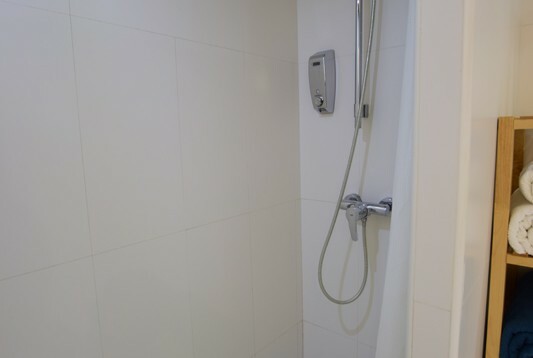 The finishes are high quality. 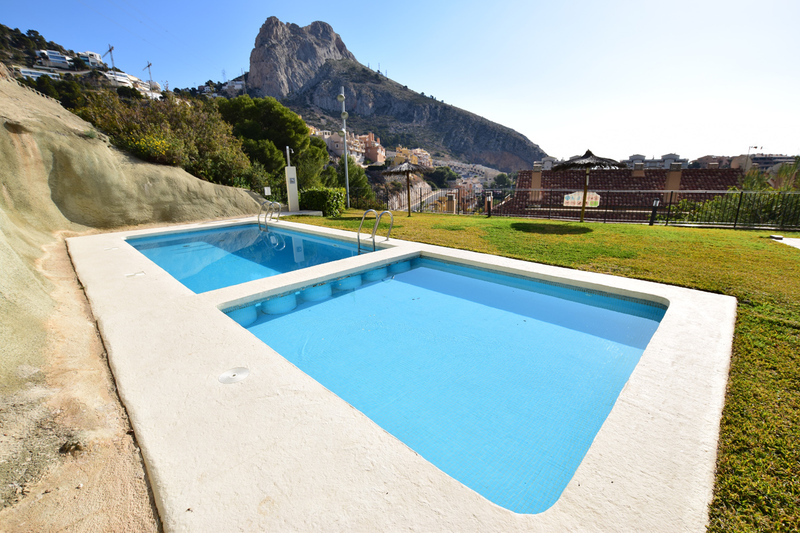 The residential complex offers communal pool and garden areas. 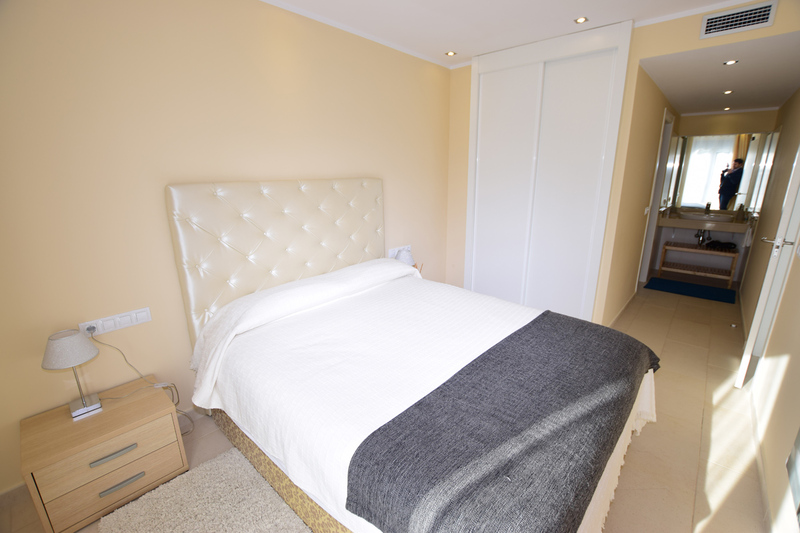 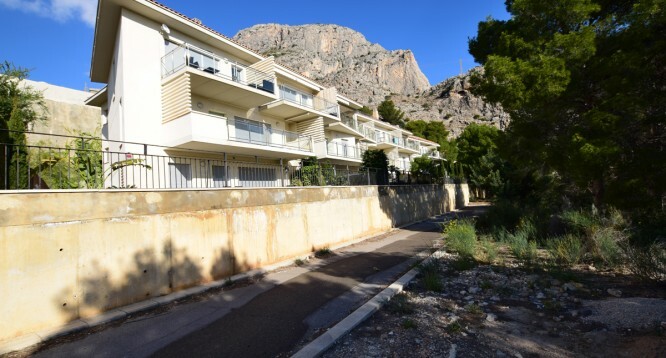 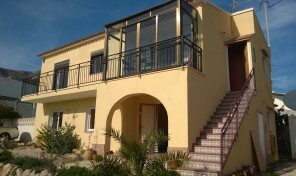 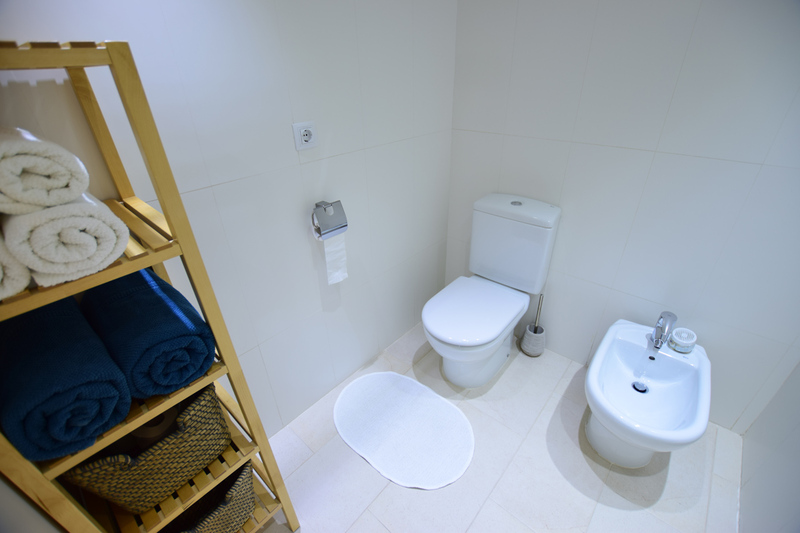 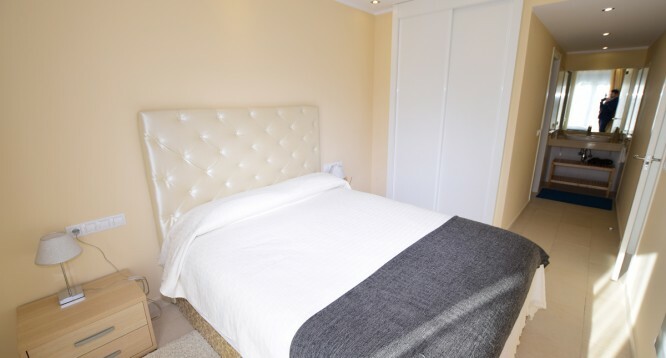 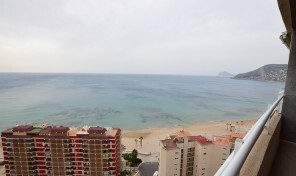 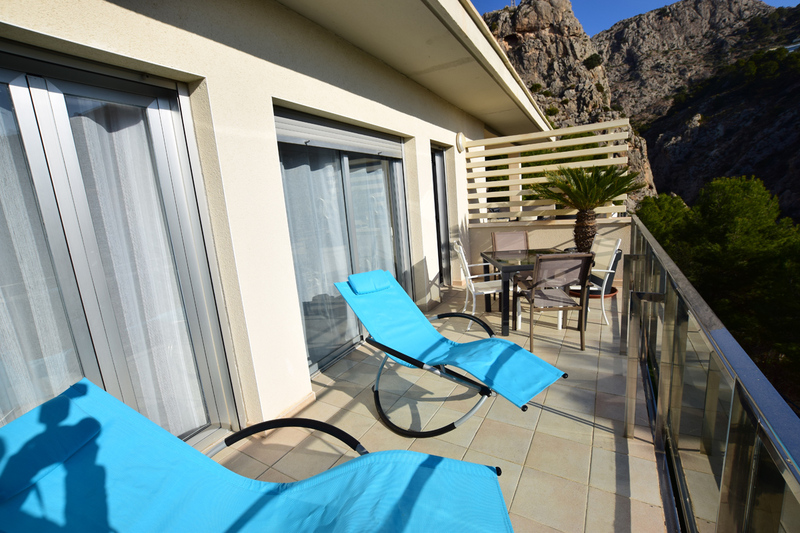 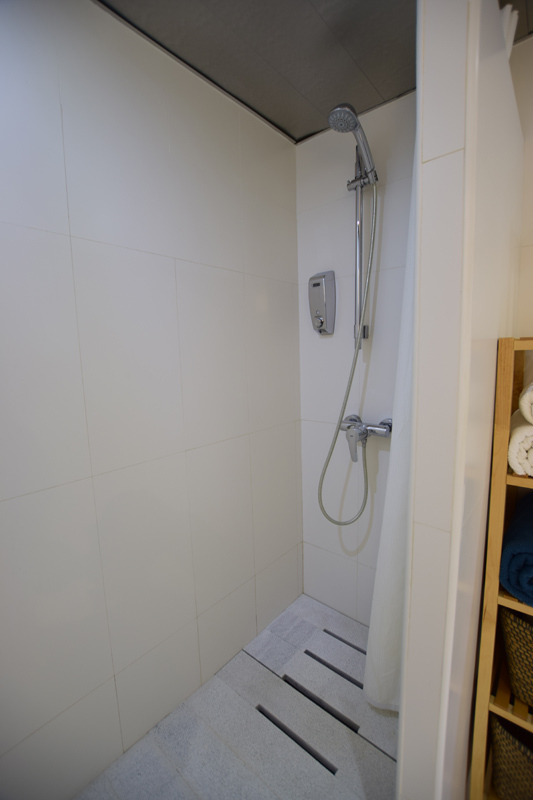 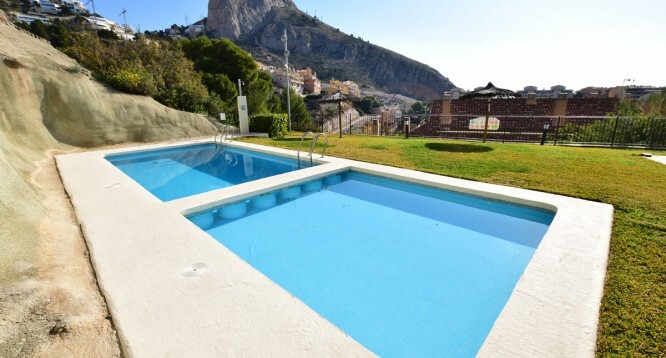 Located in a quiet residential area, it has good connections with the urban centers of Altea and Calpe by road (N332). 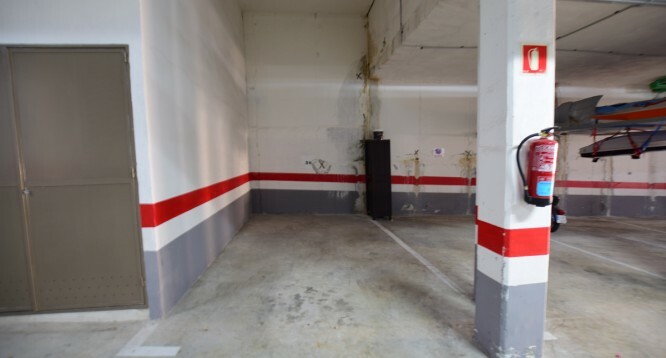 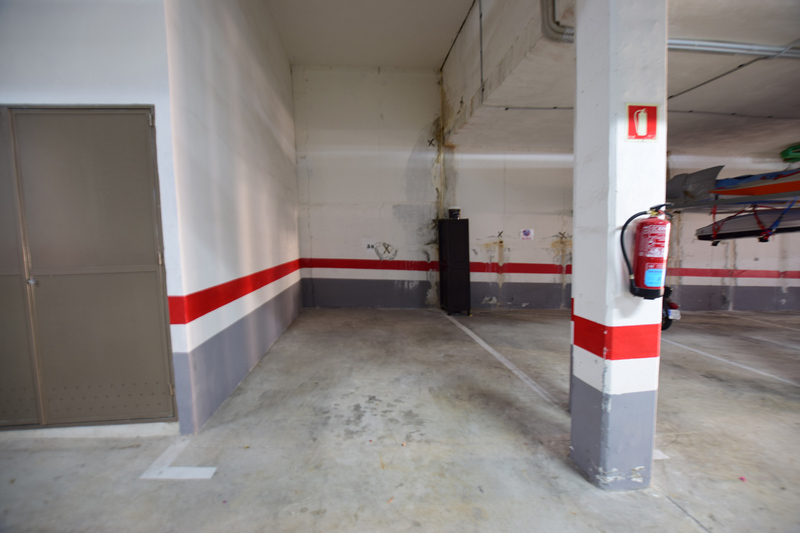 It includes a parking space in the basement of the building.